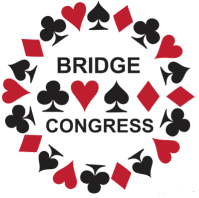 Have your own Website for your Bridge Congress. Entry list provided to Director. Archiving of previous years results.